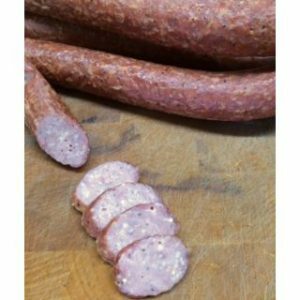 Willie’s Smokehouse offers their high quality all beef sausage for sale at great prices. 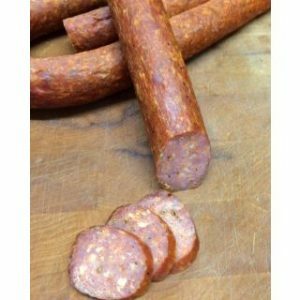 Enjoy the juicy, smoky flavor of these delicious beef sausages in sandwiches or your favorite dishes. They’re great for grilling and sautéing and can be enjoyed with any meal of the day. 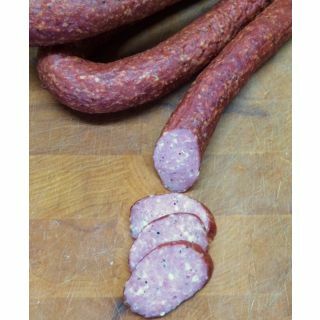 We take immense pride in our smoked meat products, guaranteeing you’ll enjoy every bite of your handmade sausages. We smoke our meats with traditional methods backed by years of experience in the business. Try some of our all beef sausages today!